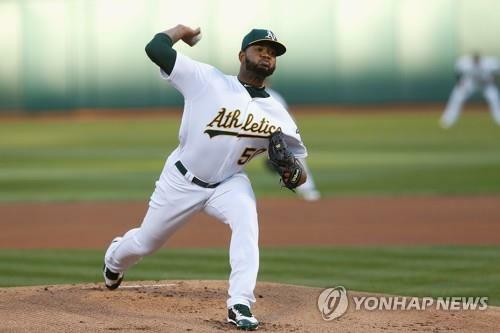 SEOUL, Nov. 19 (Yonhap) -- South Korean baseball club KT Wiz said Monday they've signed former big league pitcher Raul Alcantara. The Korea Baseball Organization (KBO) team signed the Dominican right-hander to a one-year deal worth US$650,000, which includes a signing bonus of an undisclosed amount. The 25-year-old has appeared in 13 major league games, all with the Oakland Athletics in 2016 and 2017. He has a career 2-5 record with a 7.19 ERA in 46 1/3 innings. In 177 minor league games, Alcantara has gone 41-41 with a 3.66 ERA. He spent the entire 2018 season with the A's Triple-A affiliate in Nashville and was 5-7 with a 5.29 ERA in 32 appearances, including 10 starts. The Wiz said Alcantara can throw a good fastball and a changeup and that he's expected to be at the front end of their rotation. KBO teams are each allowed to sign a maximum two foreign pitchers. In 2018, their rotation featured two American veterans, Dustin Nippert and Ryan Feierabend. Both had an identical record of 8-8, while Nippert had a slightly better ERA at 4.25 to Feierabend's 4.30. Nippert, 37, has pitched in eight seasons here, while Feierabend, 33, has been in the KBO since 2015. 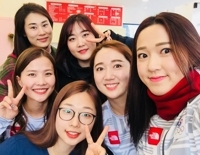 The Wiz will be entering their fifth KBO season. 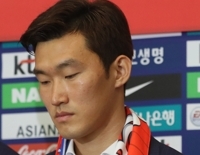 They're already into their third manager, with long-time coach Lee Kang-chul taking over as the new skipper. They ranked dead last in the 10-team league from 2015 to 2017 and finished in ninth place this year at 59-82-3 (wins-losses-ties).